Hi guys this is our second tutorial in the series. In first tutorial, we learnt about How to setup a server and host a website on locally on our computer. 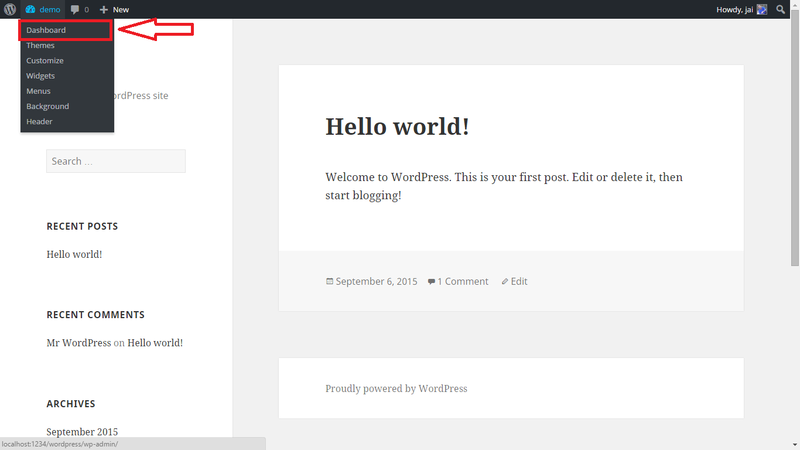 In this tutorial, I’ll be introducing you about the basic features of wordpress. 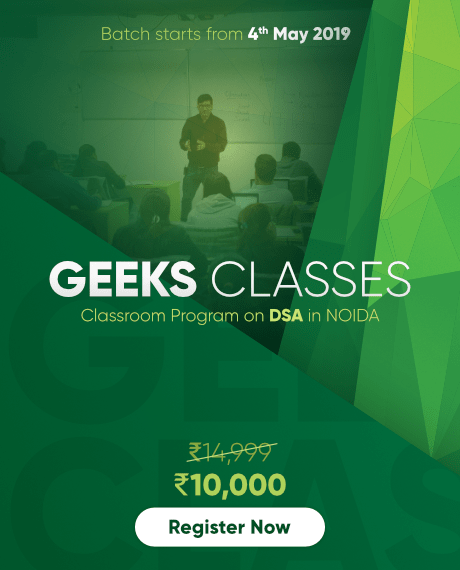 We’ll walk through the basic customizations of a website and then start working on specific websites in next tutorial. The name of my site is “demo”, you might use a different name. Also I’m using port no. 1234 but it might be different in your case. Therefore, whenever you use the url as “localhost:1234” in the screenshots , replace “1234” by your apache’s port number. Now you’ll get the following screen. The above screen can have more options in the left hand toolbar depending upon the theme and plugin that you’re using. So let’s start exploring all the features of the toolbar. Here you see quick access to everything related to your website . Your latest posts, pages, comments, etc. 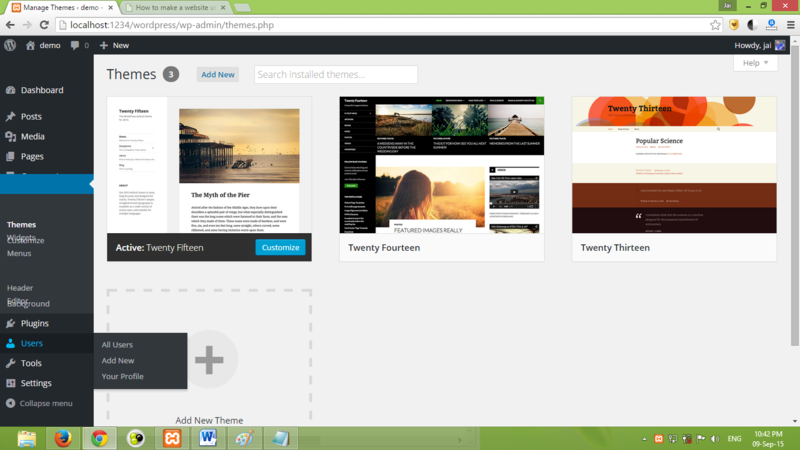 Also you can see all the updates to your theme, plugins and wordpress here. It’s strongly recommended to update all the themes , plugins and wordpress whenever a update is available (unless you’ve compatibility issues with the new version) . Doing so keeps you safe from all security threats. 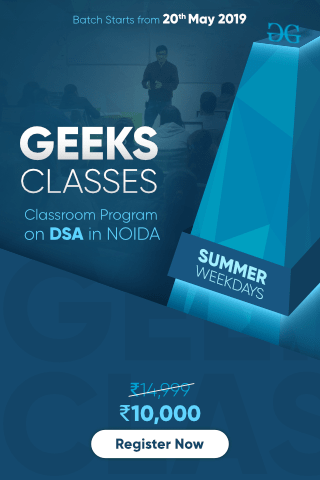 A post is just a content entry which fills most of your website.Posts usually have comments and are included in your site’s RSS feed .An example of post is :https://www.geeksforgeeks.org/microsoft-idc-interview-experience-set-68-off-campus-for-sde/. To add a post just go to post->add new and start writing the content. 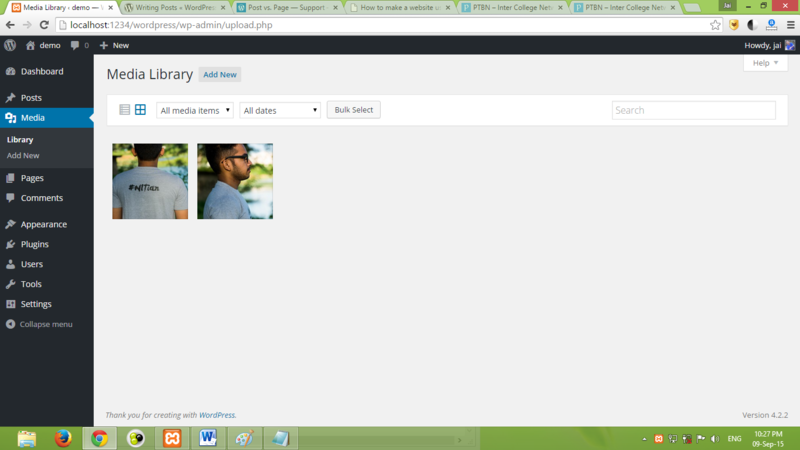 To add pics to it click on “Add Media” and upload the files.You can see two options at the top : Visual and text. 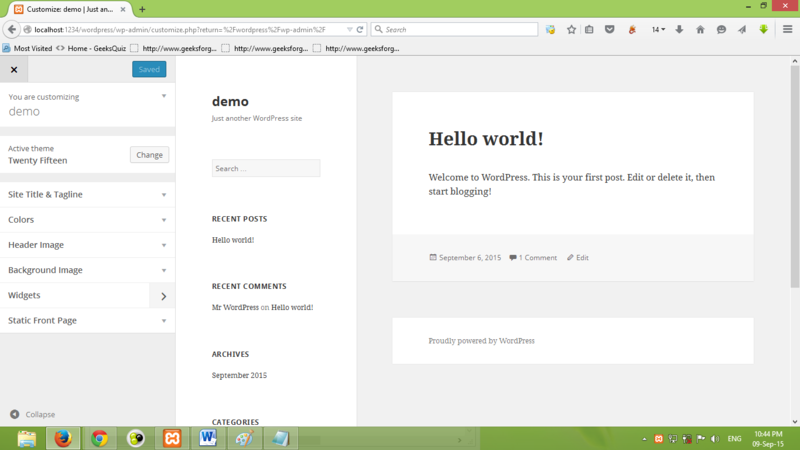 For easy use click on visual and start using wordpress the same way you use Microsoft word. Featured image is displayed at the top of a post . It’s the image which is displayed in the thumbnail when you share your content on facebook/google+. You can categorize your post content into categories by going to posts->categories . 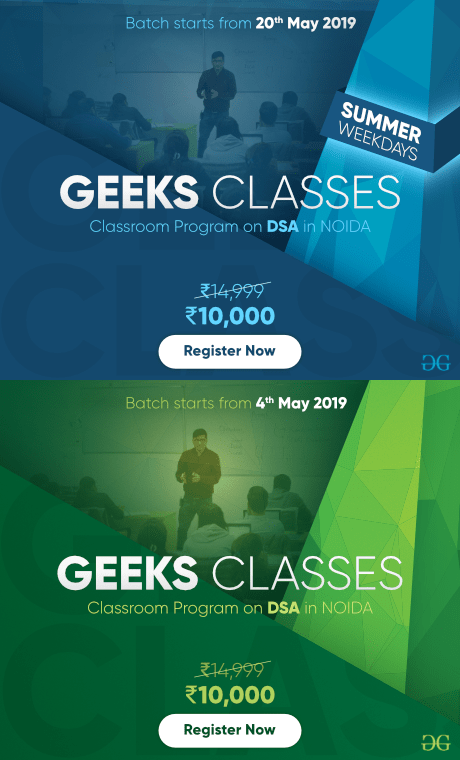 For example if you write blog about computer science students then you can have categories like “Data structures” , “web designing “, etc. You can also add “tags” to a post by going to posts->tags. You need not publish the post always , you can save it for editing it later by clicking on “save draft”. Here all your media items like pictures, videos, audio files, etc are shown. 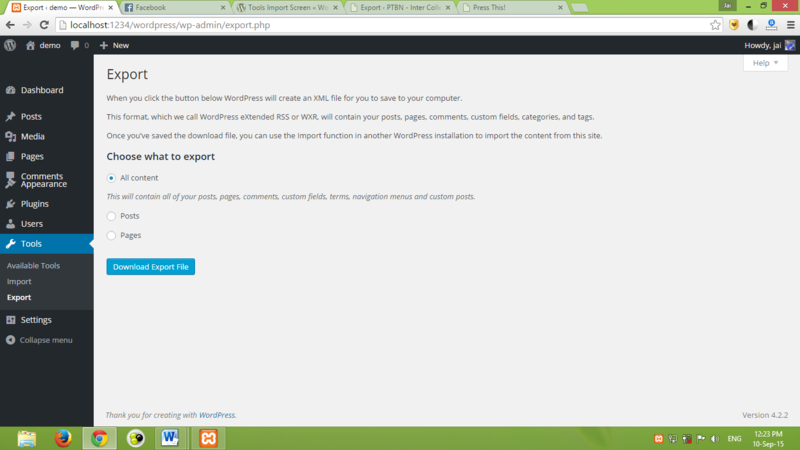 You can click on any item and edit it in wordpress itself . Editing tools include crop , resize , etc. Same as in post here also you’ve a visual and text editor. You can also add media here as you did in post. You might have seen a website where if you hover on the menu a submenu appears. You can do that by selecting the parent in the right-hand side of “Add new page”. This section shows all the comments on blog of your website . Here you can approve/unapproved a comment , or even delete it . This section plays a major role in customizing the looks of your website. Let us see the sub-sections step by step. Widgets are for adding features to your website’s footer and sidebar. You can show recent posts , search bar , archives , comments , tag cloud in the sidebar using these widgets. d) Menus : Most of the sites have 2 menus , primary and secondary. You can create these menus in the “Menu” section. Menu can contain pages , categories or other custom links you want. Header& background again take you to the Customize section so that you can change the look of your header and menu. The editor lists all the template’s php files which are used in creating pages . If you want to make changes in the coding you can do it from here by editing the phpcode . You can also change the styling of your website by editing the “style.css”. Don’t use this option if you’re a beginner. Here you can view the currently installed plugins as well as install new plugins. Browse through various plugins and click on “Add new ” to upload a plugin. This section shows all the registered users on your website. You can change the role of a user(say from author to admin ) under this section. You can also edits a user’s profile in this section. It provides you a set of tools to make your website more user-friendly. 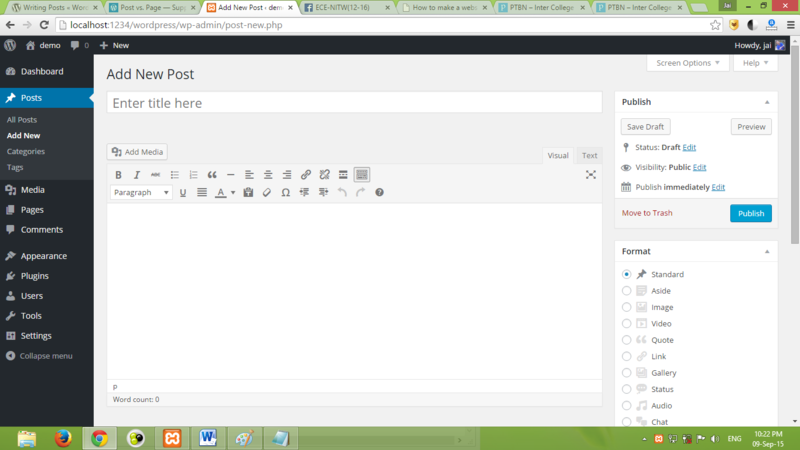 For ex: the tool “press this” lets you publish a post on any web page without going to “add new post” in the dashboard. There is another good use of Tools. Suppose you start building your website on your local server . At one point you’ll need to shift your whole website from local server to web server. This is when the “tools->export” option comes in handy. It can also we used while you’re moving your website from one web host to another without losing the content of website. You can see in the picture below that how export works.Wordpress asks you whether you want to move the whole content or some part of it. Under settings you can edit the main and essential information about your website like site title, email id of your site, permalink structure, comment moderation, media upload size, etc. There are a lot of things which I have still not covered in this tutorial like how to add sidebars , customizing each page in a different style, what are tags used for, installing and using a plugin, file structure of wordpress, etc. 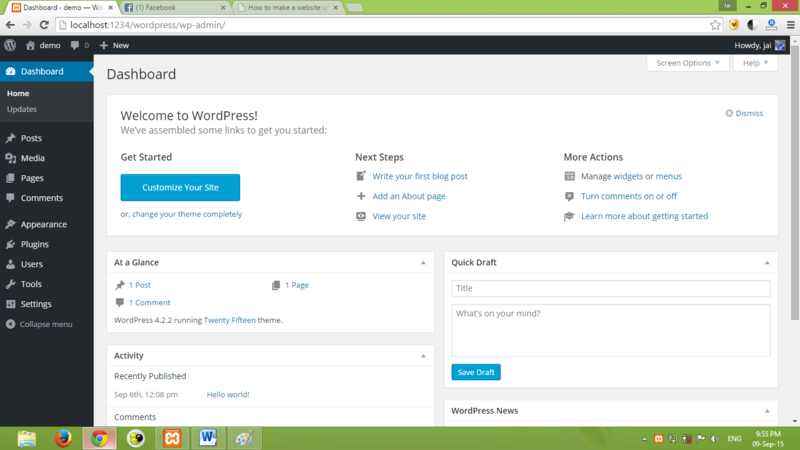 It was just a brief introduction to all the features of wordpress. first_page WikipediaHI: Offline Wikipedia in Hindi !! last_page How to learn any technology inside out?